Computer mail such as email, faxing and Internet messages have become so commonplace that properly addressing traditional mailing envelopes seems to be a thing of the past. 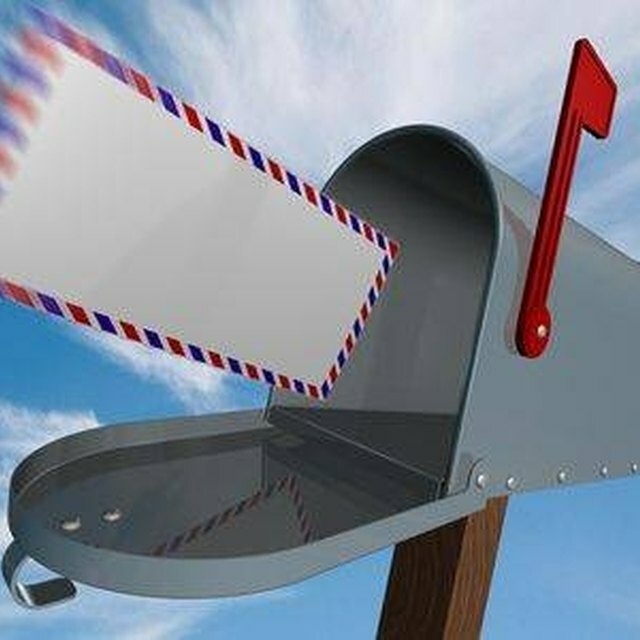 However, there are times that so-called "snail mail" is still the chosen method of sending and receiving correspondence. 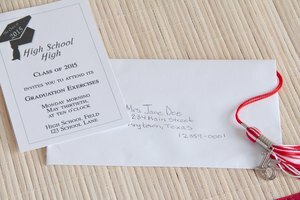 While schools teach the basics of addressing an envelope, the topic of how to list multiple recipients is often assumed or forgotten as an unlikely situation. 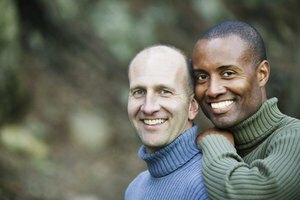 If you find yourself stumped over the technicality of how to accomplish this task, there are a number of ways to address a piece of mail to many people at the same address. Use the family name to cover all recipients. 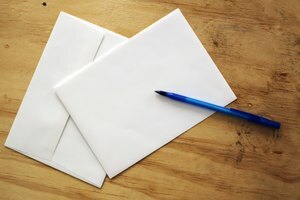 Addressing an envelope to multiple recipients belonging to the same family, with the same last name at the same address, is a quite simple process. On the first address line where one name would normally sit, the line should read the family name in such a manner as "The Family of Mr. and Mrs. John Doe" or "The Doe Family." This informs the recipients that the mail is intended for everyone belonging to that family, particularly if they are all at that address. Create a general statement of reference for contacts. For example, the first line of the address body could simply say "To the Residents of" followed by the line beneath, which will contain the address. 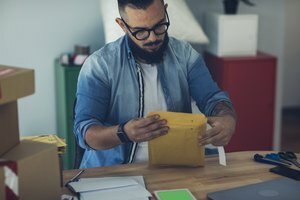 If the recipients are part of a business, rather than a residence, you may want to replace "residents" with the appropriate titles of addressees, such as "employees" or "supervisors" or "owners" of the listed address. List unmarried recipients of the same address as follows: "Mr. John Doe, Mrs. Jane Smith, Ms. Mary Mack, Mr. Jack White" when there are a number of recipients small enough to fit on one line of the envelope. If there are only a few more recipients than will fit on one line, it is acceptable to continue on an equally aligned second line without using the word "and," so the second line will simply continue with "Ms. Sandy Green, Miss Lisa Brown, Mr. Gary Winter." There are no rules that a third line cannot exist, but it is far less practical because this would require a large envelope, not to mention detailed reading on behalf of the mail receiver in order to distinguish who should and should not view the mail inside. In this case, referring back to writing a more general group name such as described in the previous paragraph would suffice. Cunningham, Tonya. "How to Address an Envelope to Multiple People at the Same Address." Synonym, https://classroom.synonym.com/address-multiple-people-same-address-5942370.html. Accessed 18 April 2019.